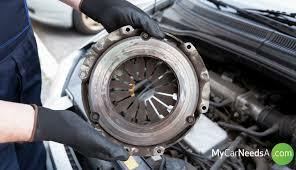 Ever had a groaning noise turning the steering wheel? 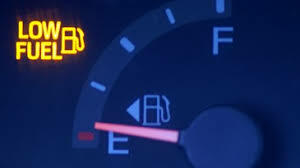 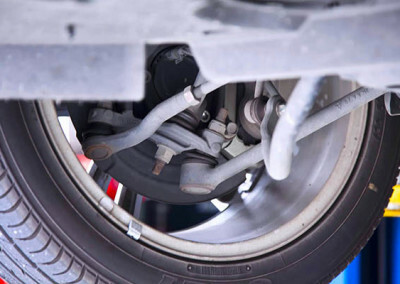 Does your vehicle just keep bouncing when you go over a bump? 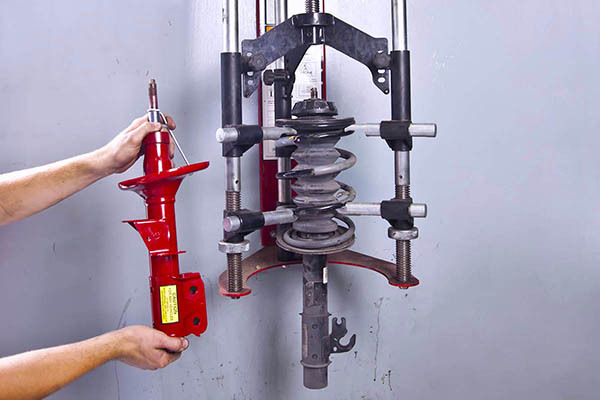 These are just some of the problems we fix in the suspension and steering department. 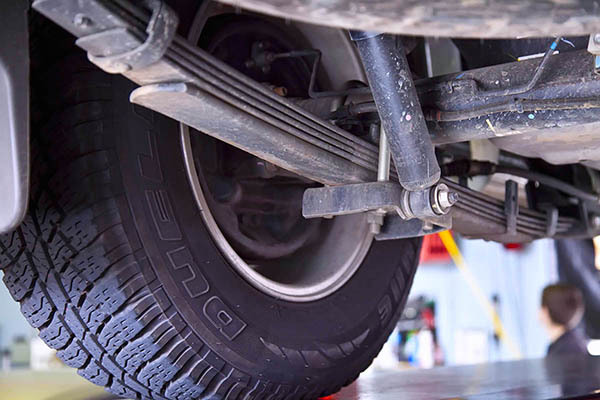 Training is on-going for our staff to learn all the different suspension and steering components used in the modern motor vehicle, and also how to fix them. 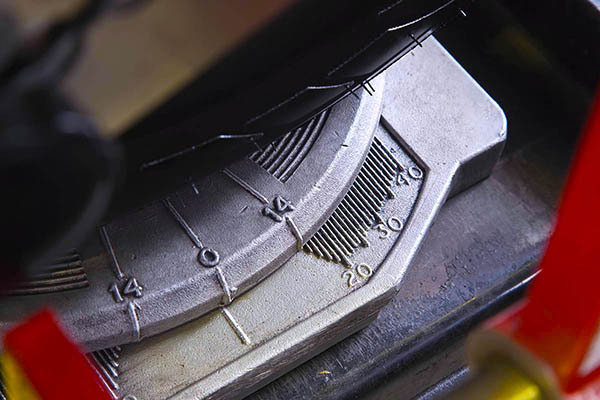 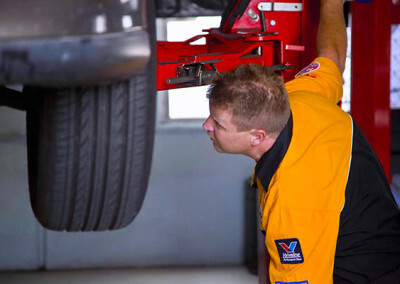 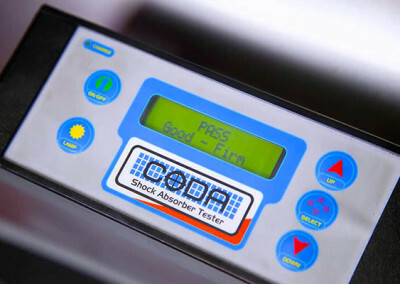 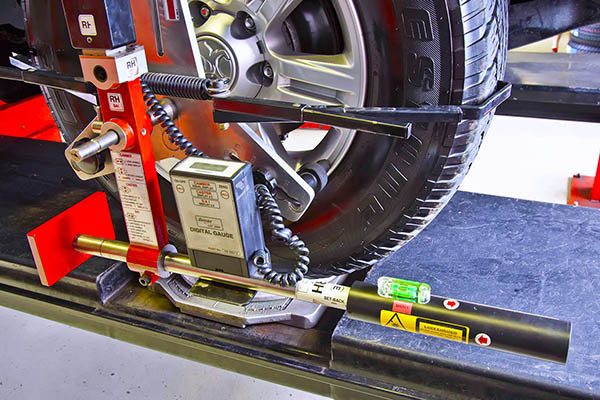 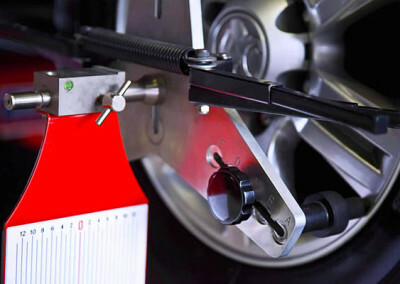 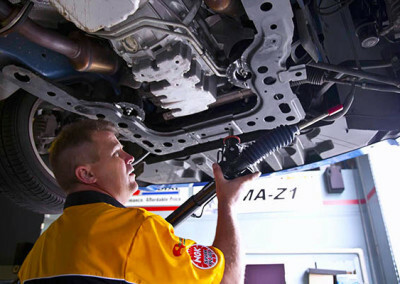 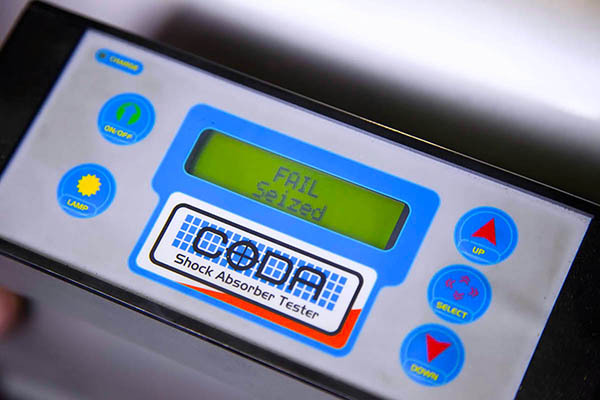 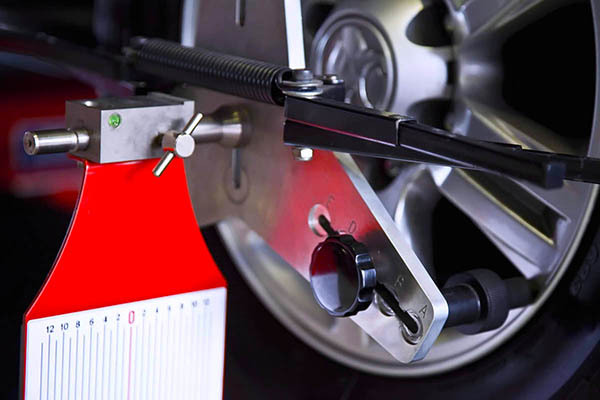 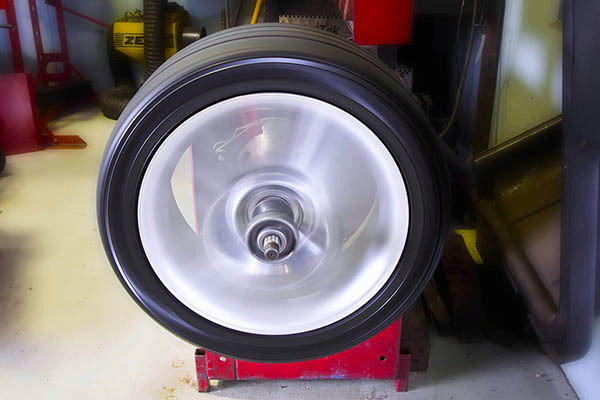 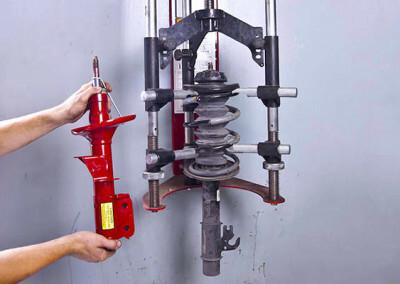 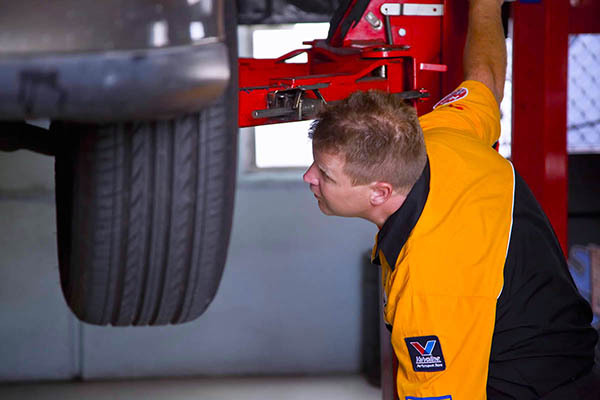 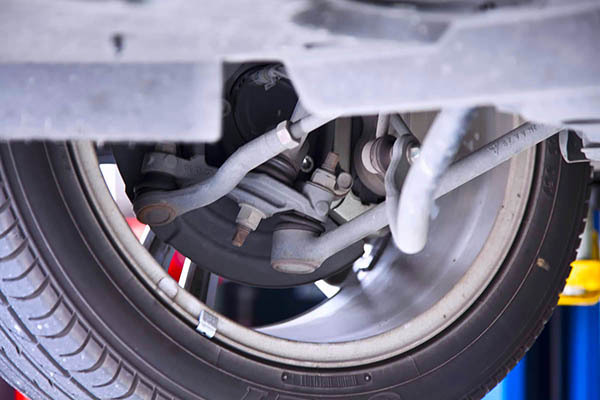 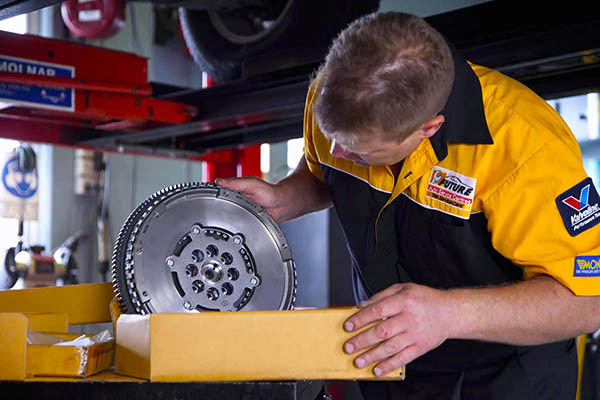 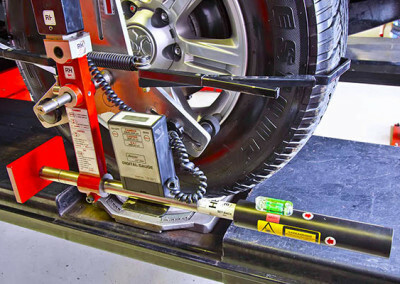 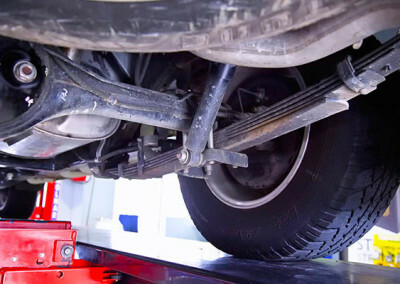 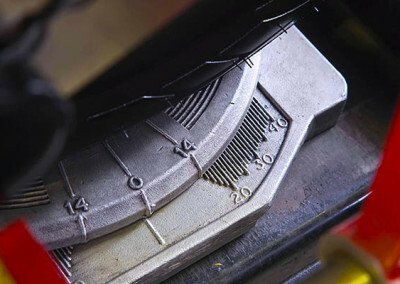 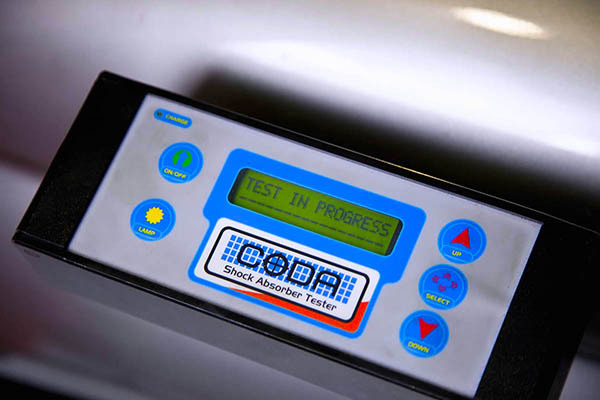 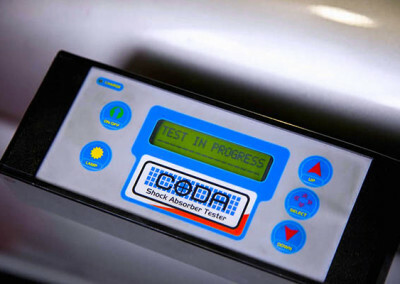 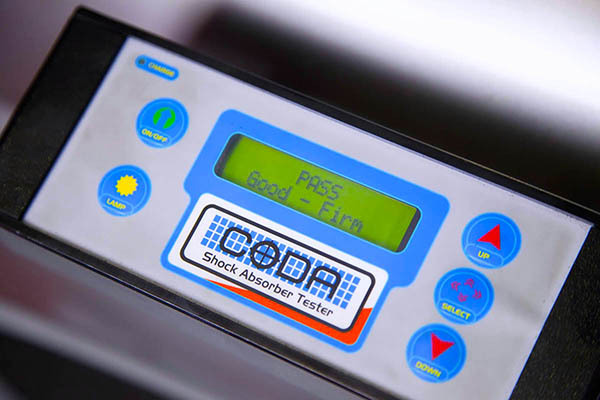 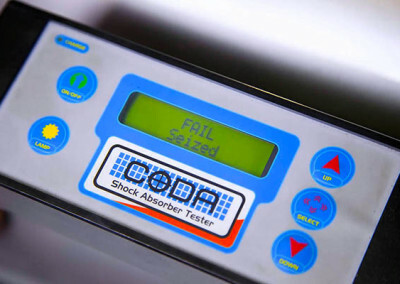 A shock absorber test and steering suspension check is part of our vehicle service plan. 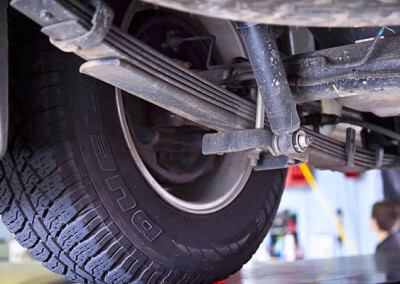 If you have a specific problem that needs our attention, just call us at Northside Automotive and we’ll check it out for you. 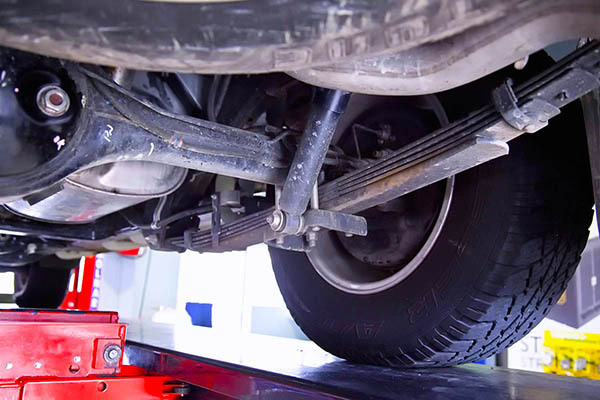 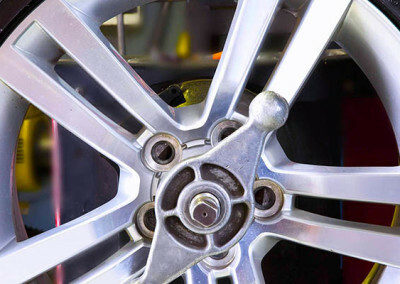 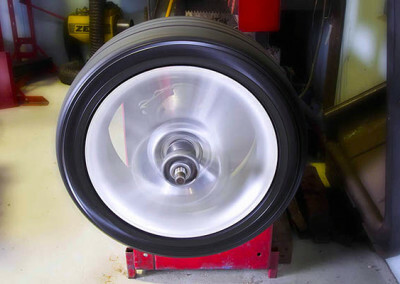 We do the whole lot from, shock absorbers, suspension bushes, tyres and wheel alignments.